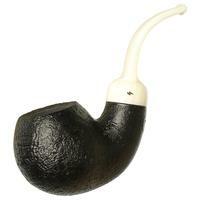 Plump and not lacking for substance, this Moonshine shape is their most substantial yet. 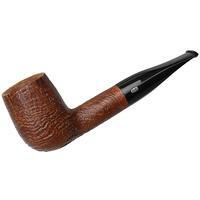 Fashioned in response to demand for bigger and more thoroughly bent shapes, this fellow, the Cannonball, certainly fits the bill on both fronts. 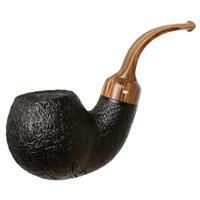 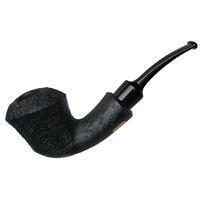 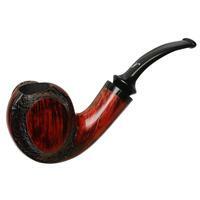 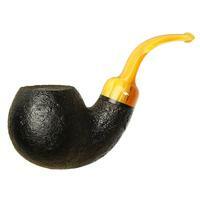 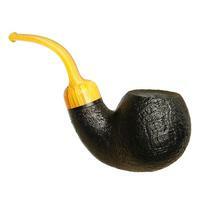 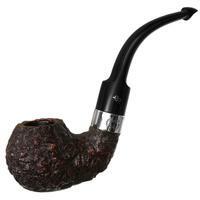 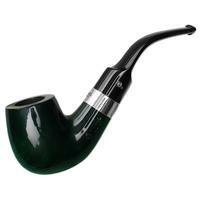 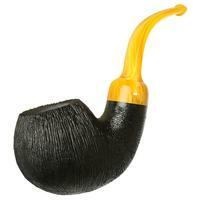 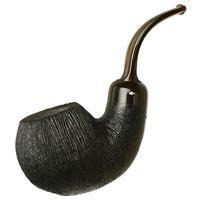 Seen here in a dark sandblasted finish, it's a fine option for those seeking a superior comfort pipe.